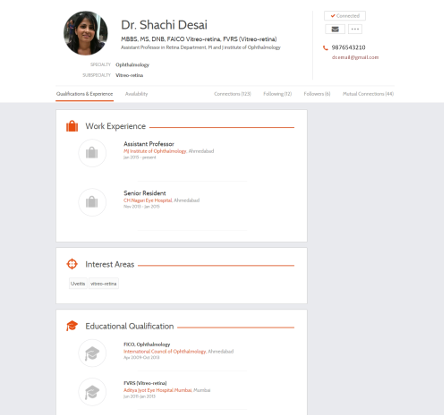 Connect and engage with doctors worldwide. Share updates and opportunities. Drive professional growth. Are you a Doctor, Medical Student or Healthcare Organisation? 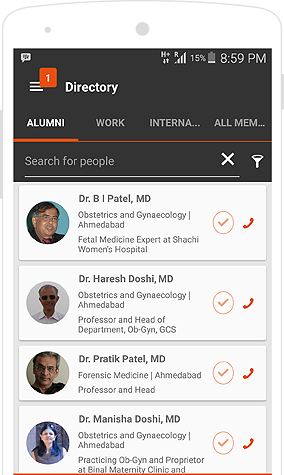 Over 60,000+ doctors from 250 universities in India are on PlexusMD. Find friends and colleagues with whom you lost touch. Connect with any doctor in India with just a tap! Get popup notifications when a doctor refers a case to you. 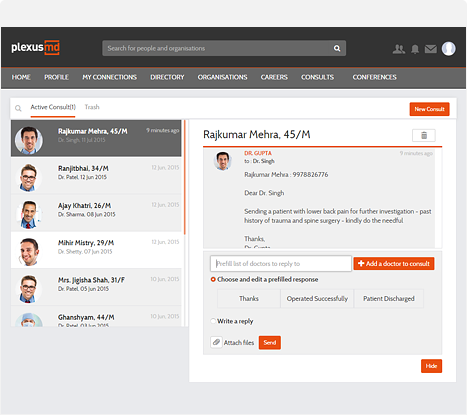 Manage all your referrals in one place and interact with multiple doctors. 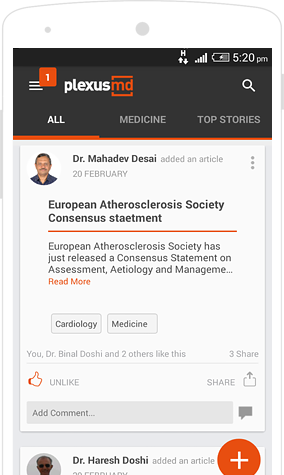 Get the latest and most interesting updates from hundreds of top sources across the world in your specialty. Spend more time reading and less time searching. Discuss and share topics that interest you. 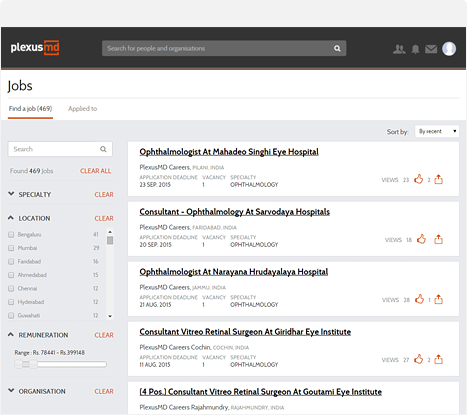 With 1000+ verified jobs and fellowships across 45 specialties and 120 cities, PlexusMD is India's leading career platform for doctors. Be the first to know when an opportunity opens and apply through the app with a single click! Re-connect with long lost alumni and doctor friends. Share cases and referrals with your colleagues. Follow leading experts across the country. Be the first to know the latest updates in your field and network. Now, you can stay updated, connect with your network and access opportunities on the go, with the PlexusMD for doctors app. Get it on Play store now. It's completely free. Are you a doctor/student or do you represent an organisation? 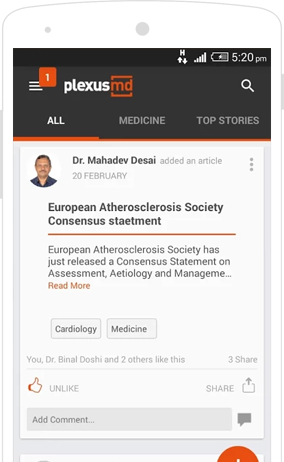 PlexusMD is currently available in India. Not from INDIA? One of our team members will contact you shortly to activate your account. This usually takes less than 24 hours. Your verification link to authenticate account has been expired. Please click below to resend the verification link. Please click the Verify Account link in the email to continue. A mail having acknowledgment for account activation is successfully sent to the account holder. Your account is in waiting for an activation. You'll be shortly acknowledged via Administrator for account activation. You will receive a six digit OTP or reset link on your mobile number (+91-XXXXXX) and email (). We have sent a six digit OTP to your mobile number (+91-XXXXXX) and email (). It may take up to 30 seconds for the OTP to be delivered. You can Resend the OTP or reset your password using a verification link.